The scope of services we are to deliver on are catered to the individual business needs. The steps listed below are easily moulded into a custom structure. Or you have the option of following each phase, where we will take your product or service through the process of initial survey’s to determine the success rate, all the way through to the collection services at the hospital, practice or store. 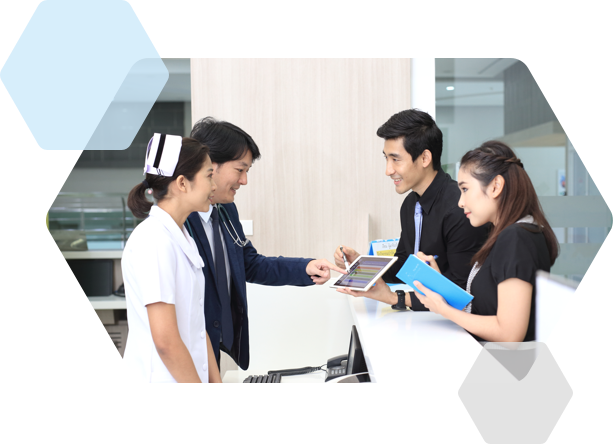 Covering all your needs from start to finish, Pacific Healthcare strives to make your business transactions go smoothly into Thailand, Vietnam, Philippines, Myanmar and Cambodia. Starting from in-depth marketsurveys through to final stage of cash collection, our goal is to get our partners (Business and Clients alike) to their goal. Pacific Healthcare (Thailand) Co., Ltd. provides marketing consultancy, preliminary market survey and marketing strategy planning to healthcare, medical products, medical supplies and medical devices import companies. Our team is specialized in systematic data analysis for a specific target group, specific competitors and/or marketing environment. Our accomplished and experienced team specializes in medical products and supplies registration with The Food and Drug Administration (FDA), enabling Pacific Healthcare (Thailand) Co., Ltd. to provide regulatory services to import companies, covering a wide range of medical products and supplies, as well as cosmetics, supplementary food, general medical devices and hazardous substance products. We provide a full range of sales and marketing services to medical supplies, medical products and medical devices to companies and operators in the healthcare industry. We have a long standing in brand building as well as finding new market routes and distribution channels via drug stores, hospitals, clinics and medical products and supply companies. There are over 200 workforces in our sales team who will assist you in expanding your distribution channels throughout Thailand. 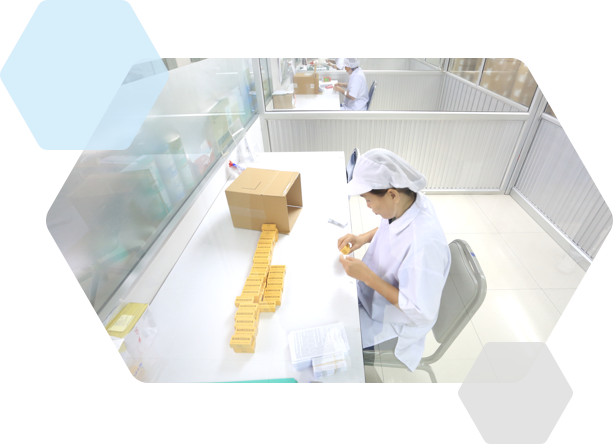 Pacific Healthcare (Thailand) Co., Ltd commits to the highest quality standards. 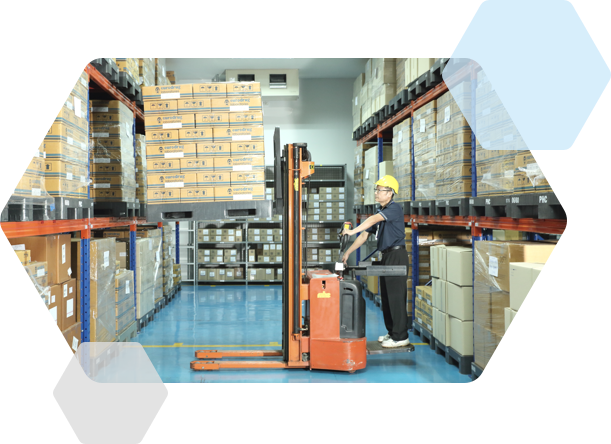 Our process flows, warehouse designs, standard operating procedures and employee training modules are updated regularly to ensure they are aligned with best practice and all of our warehouses are audited annually to certify good distribution practices and compliance with ISO standards. Our expertise spans over a full range of distribution services and healthcare product categories meaning our solutions are always aligned to your specific needs. All-in service entire healthcare industrial with all kind of preparation forms and facilities. Work with professional manufacturers team with PIC’s standard. Acting as your representative, we provide collection of products payment and money transfer to other agencies and organizations, so our clients will be able to dedicate their time to focus on expanding sales and market channels.